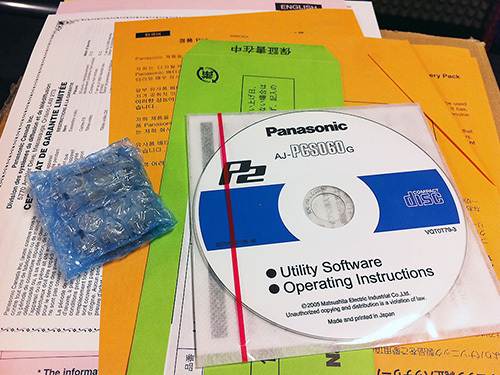 BRAND NEW Panasonic AJ-PCS060G for sale. 60Gb P2 Hard Disk Storage Device. 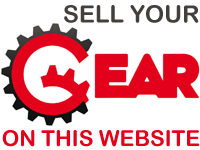 Mac/PC compatible - your computer reads it as an extra drive. 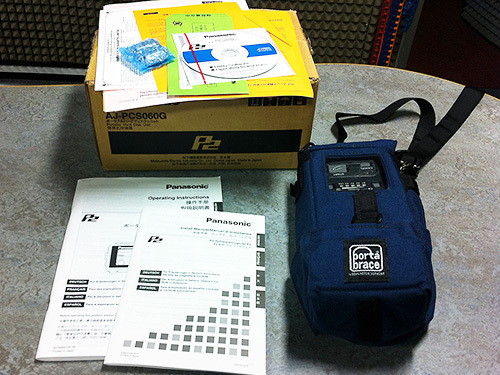 It uses a standard CGA-D54s battery, the type used by Panasonic HVX and HPX camcorders (not included). If you're using 8Gb, 16Gb or 32Gb P2 cards, you can use this device to quickly dump your footage onto its' internal hard drive, reformat your P2 card, and then carry on shooting, thereby extending the amount of footage you can capture. It is small, compact, and a great device for backing up footage quickly. The Panasonic AJ-PCS060G is a hard disk storage device specifically for the P2 solid state memory cards used in DVCPRO-HD/50/25 camcorders. 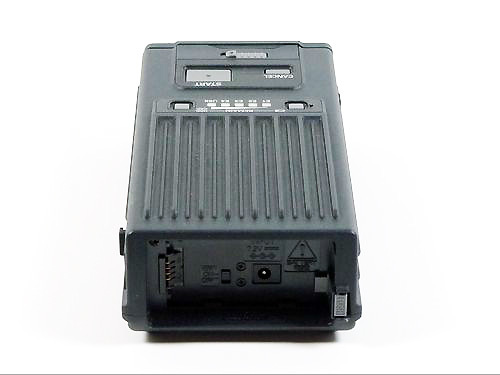 This unit is a rugged, portable hard disk with a P2 card slot that quickly transfers the content of P2 cards to an internal hard disk drive. The 2.5-inch 60GB hard disk drive can hold the contents of up to 15 x 4GB P2 cards, 7 x 8Gb Cards, 3 x 16Gb cards and 2 x 32Gb cards (providing you don't exceed 60GB of data in total). Useful to have around if your days' shooting goes over the limit your P2 cards will store, and also useful as a backup in case the data gets corrupted on your P2 card, or (heaven forbid) you lose the P2 card, or leave it on location by accident, or worse still, it is stolen. 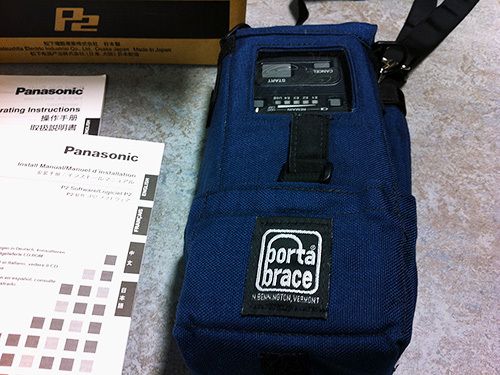 We also have a BRAND NEW Portabrace Case C-P2STOR for the AJ-PC060G for sale at £69.00. 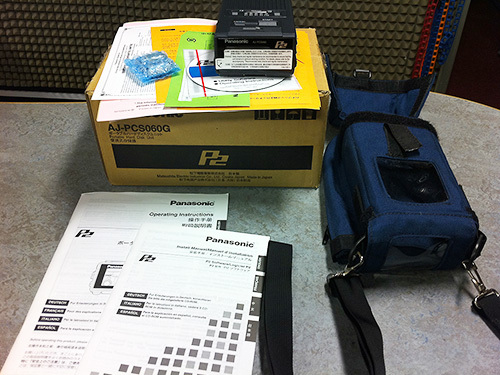 Weekly updates on all the latest Panasonic AJ-PCS060G P2 storage drives for sale.